The Jetty 2 Jetty is one of Queensland’s most scenic longest running fun runs and will return to the Redcliffe foreshore. 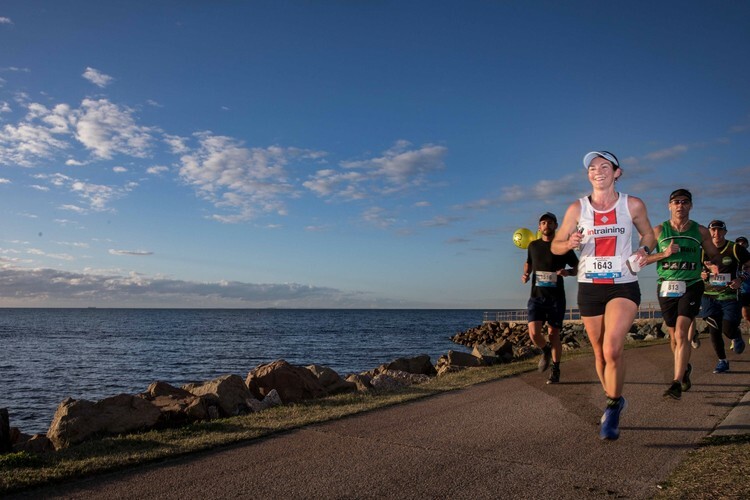 This annual fun run takes places around the stunning Redcliffe Peninsula offering four great events to entrants each year. Jetty 2 Jetty has been designed to cater to people from all walks of life. If you have a passion for running, want to walk for a cause or feel like going for a pleasant stroll, sign up for Jetty 2 Jetty. What’s more, you’ll get to experience the beauty of the seaside landscape of the Redcliffe Peninsula. Looking for more of an incentive? 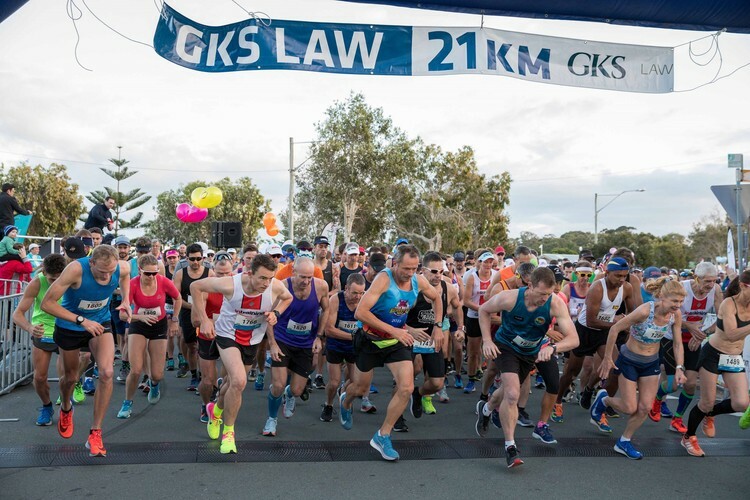 A cash prize pool is up for grabs to be shared among the elite female and male competitors of the Half Marathon and 10km events. The top 3 male and female winners in each event will share in the prize money. 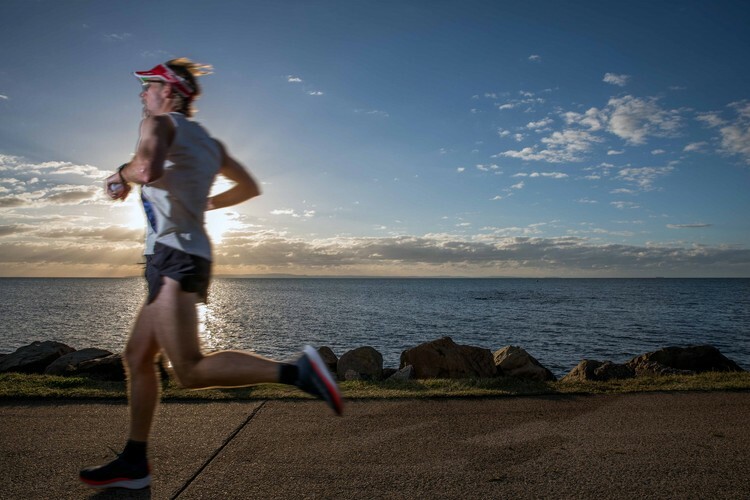 This year, the Jetty 2 Jetty Fun Run will once again feature the Healthy Living Expo. This expo will include a variety of health and well-being market stalls. Discover more about living a healthy lifestyle by visiting these stalls and discovering all they have to offer. For more information you can visit Jetty 2 Jetty Fun Run website.